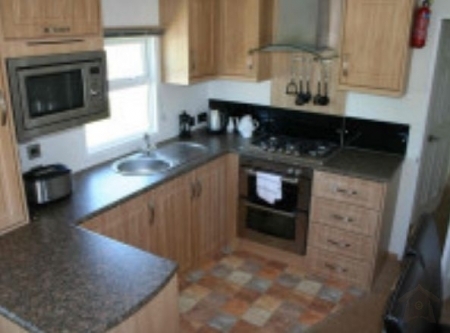 Castle View is a 2 BR Luxury Holiday Rental Lodge resident at Praa Sands Golf and Country Club. 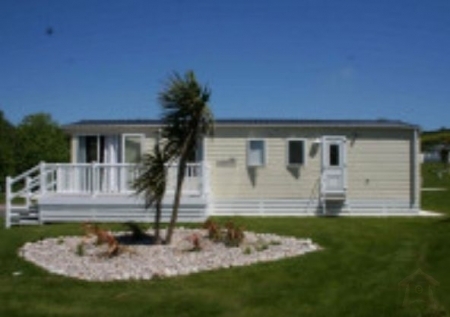 This exclusive holiday park is located in the small village of Praa Sands, approx 10 miles east of Penzance. The Park boasts brand new (August 2009) leisure facilities and golf course. 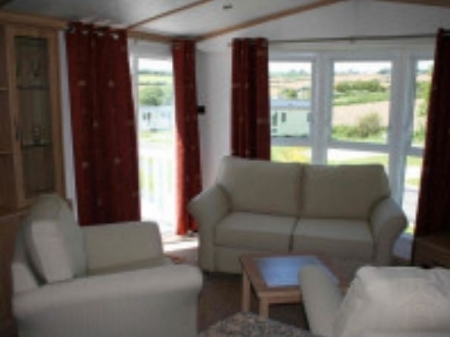 Praa Sands 2 BR Luxury Holiday Rental Lodge is ideally located to explore the South West of Cornwall including the best beaches, water sports, cliff walks, fishing villages and cornish culture including the minac theatre. 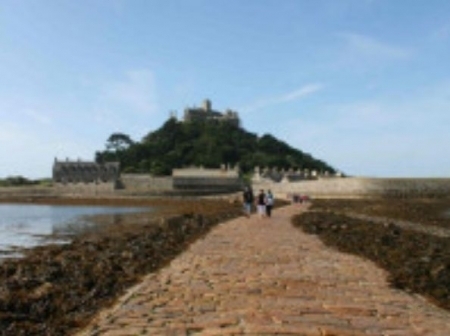 Within close proximity to Praa Sands is the stunning St Michael’s Mount (2 miles), Penzance (8 miles), Lands End (20 miles) & the amazing minac theatre, St Ives (16 miles), Newquay (30 miles), Lizard (30 miles), Falmouth (30 miles) and the Eden Project (40 miles). 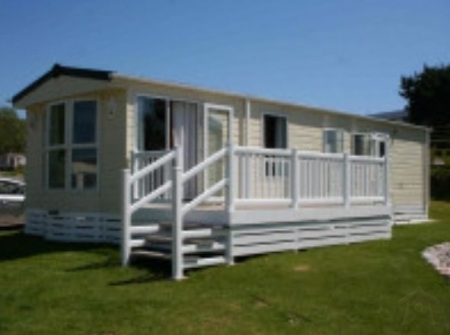 ‘Castle View’ (No 17, The Dunes) is a privately owned luxury lodge available for let. The lodge has a double bedroom, twin bedroom, separate toilet and shower rooms and an open plan kitchen, dining and living room. The lodge also has Satellite Television, DVD and an I-pod docking station for guests to enjoy. 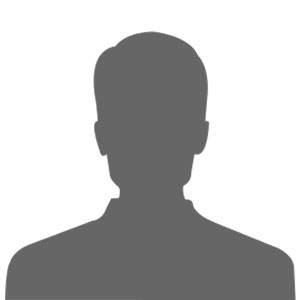 Please Contact Owner for Rates.